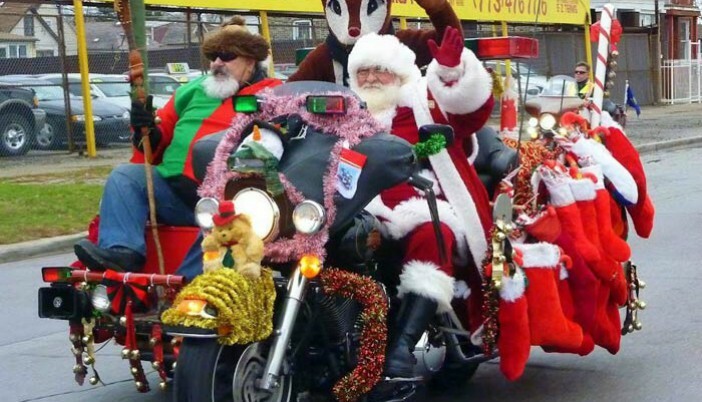 The annual Toys for Tots Motorcycle Ride takes place this Sunday December 11th, leaving out of the old Walmart building in New Boston, Texas to Central Mall in Texarkana, and from there to the Texarkana Convention Center. Riders will leave out of the CVS (old Walmart) in New Boston Texas at 9:00 a.m. going to Central Mall in Texarkana. 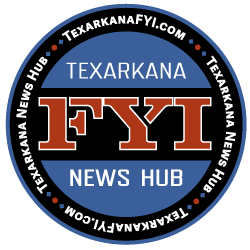 Riders will leave out of the west end of the mall at 10:00 a.m. heading to the Texarkana Convention Center. Admission for riders to participate is a new unwrapped toy, or $5. Same for the auction following events at the convention center. After scheduled events at the Texarkana Convention Center riders will go to the Elks Lodge in Texarkana Texas for the Toys for Tots auction to raise funds for the Toys for Tots program with the United States Marine Corp. Marines will take funds raised to fill certain needs as the run up to Christmas closes. Money could be used to make sure there are enough girl toys or boy toys, or fill wants for bicycles.